The One and Only Cyborg is Coming to Sarasota for a Seminar. Don’t Miss Out! We are bringing Cyborg to Sarasota! A legend of the sport, Cyborg, is known worldwide for his aggressive, technical style. He will be teaching at Team Alves BJJ inside Crunch on Bee Ridge on AUGUST 17, 2019 at 1pm. All schools and levels are welcome. Train Brazilian Jiu-Jitsu and no-gi grappling with Professor Emmanuel Alves. Conveniently located inside CRUNCH FITNESS on Bee Ridge Road in Sarasota, we offer classes for adults and children, beginner through advanced. Whether your goal is to get in shape, workout, defend yourself, learn something new or fight pro MMA, Professor Alves can help you reach those goals. Professor Emmanuel Alves is a Black Belt first degree graduated by the hands of Paulo Wesley Lopes. He was born and raised in Rio de Janeiro, Brazil. In the Brazilian Jiu-Jitsu world he is known as Leitao (Piglet) or Manny. He studied Judo and karate as a child, but by the age of 12, Leitao felt motivated to learn the fascinating BJJ martial art, and he is still practicing this art 21 years later. 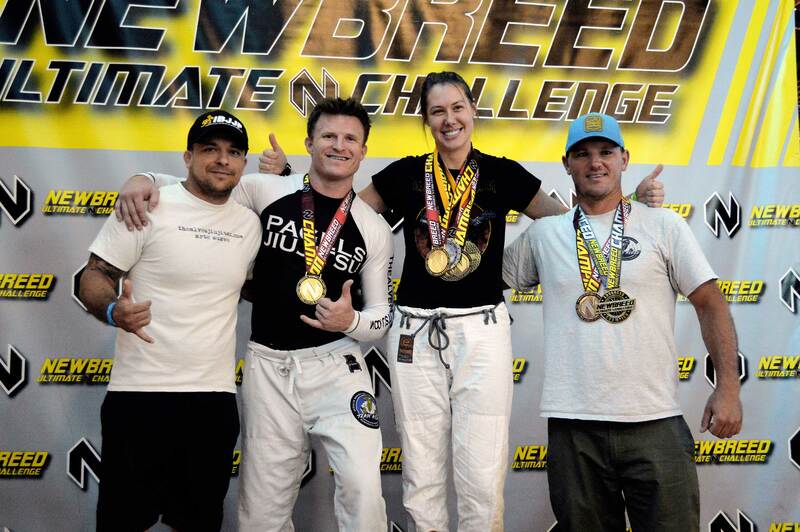 Professor Alves is not just a professor, he is also an active athlete, competing in championships worldwide. His greatest honors include: Pan-American medalist, Sao Paulo Estate championship and three years champion of the Rio de Janeiro Jiu-Jitsu League (LERJJII). While in Brazil, Emmanuel was a junior instructor at affiliated schools in the Rio de Janeiro State for several years before coming to the United States. As a Jiu-Jitsu Professor, he believes that this has helped him significantly to assist his students in accomplishing better results. Professor Emmanuel teaches under the his Professor, Paulo Wesley on Pagels BJJ (Team Alves). Professor Emmanuel Alves' mission is to present to those who are interested in Brazilian Jiu-Jitsu, how it can be valuable to their lives. BJJ is a discipline that maintains body, soul, and mind with complete health and harmony. It is not a hobby, it is a lifestyle.